Dulces, sabrosas... parece que estoy saboreando estas maraBillosas cerezas! Imaginaos esta lámpara en cualquier local cool & trendy! Son realidad gracias a Nika Zupanc y las he visto, como no, en DESIGNMILK. 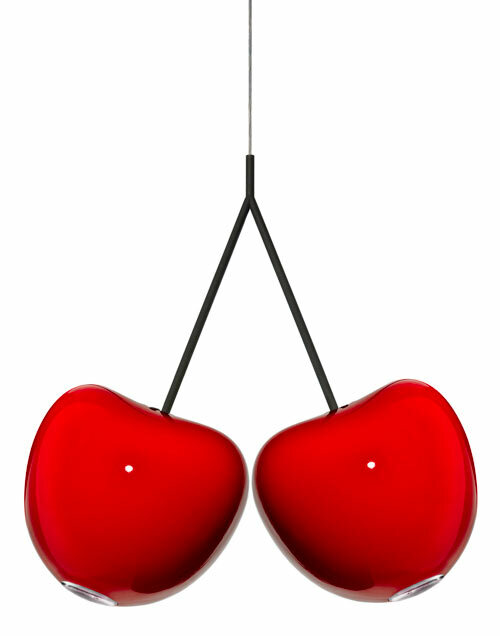 "The Cherries lamps will be shown as part of the exhibition Silent Revolutions: Contemporary Design in Slovenia, which will be presented for the first time during London Design Festival at Tent London September 22-25, 2011. Silent Revolutions brings together more than 25 selected works in the first extensive international presentation of Slovene product design of the last two decades. more info at http://www.mao.si/."